Following the success and critical acclaim of the ‘Viking’ BM9, Extinct Audio have continued the Nordic theme with their latest creation the ‘Valkyr’ BMx2 Blumlien Stereo Ribbon Microphone. If you are looking for a stereo ribbon mic which sounds fantastic and looks stunning this is it! The immediate reaction of performers and audio colleagues is ‘Wow, what is that’? Even the ‘Fenrir’ anti-vibration mount is a beautiful and effective piece of engineering, gripping the mic firmly and making it easy to position. 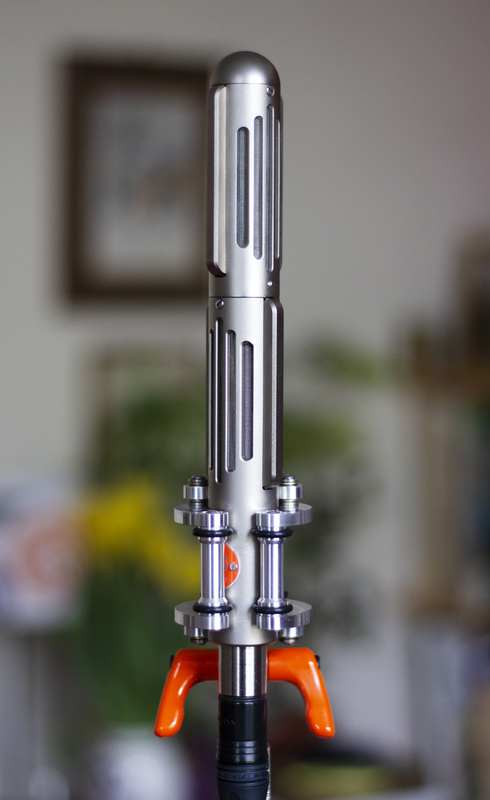 These microphones are hand built by Extinct Audio at their workshop just outside York here in the UK. The ribbons are painstakingly tuned and perfectly matched. Acoustic Guitar Recorded in M-S Stereo. Swing From Paris. Recorded in X-Y configuration. 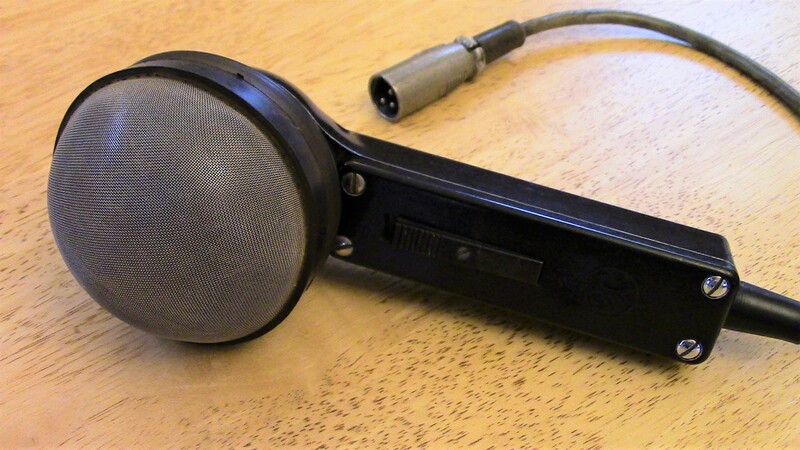 Launched in 1970 the LBB9050/05 was Philips flagship dynamic microphone, and was heralded in Philips literature as being a ‘revolutionary new design incorporating high and low frequency systems’. 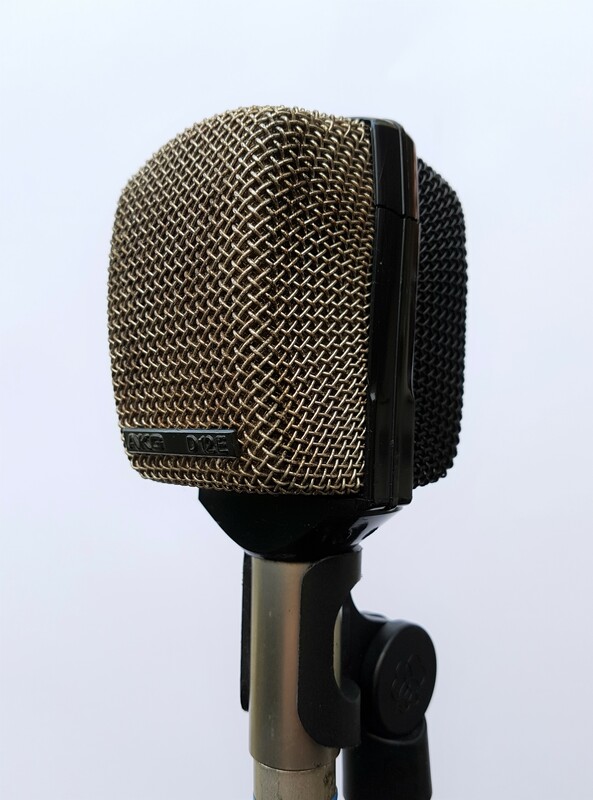 However, a small amount of research reveals more than a passing similarity in technical specifications between the LBB9050/05 and the popular D200 series of microphones by AKG, which had been around for several years. 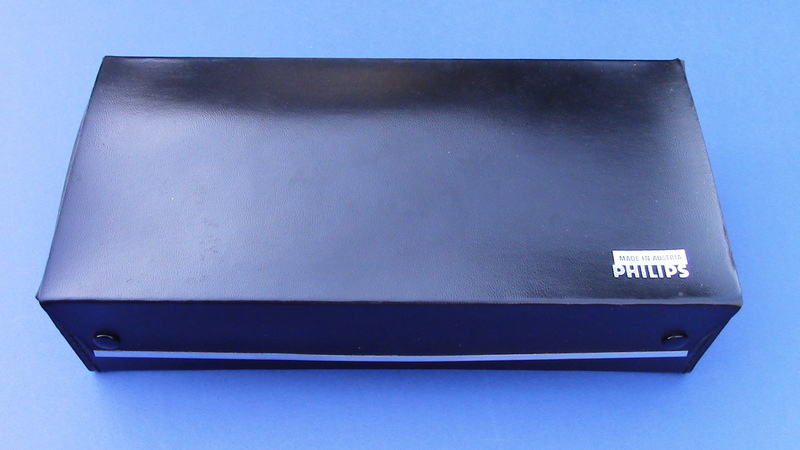 The mystery unravels further, and the true origins of this microphone become clear when we observe the words ‘Made in Austria’ on the packaging, the storage case, and on the microphone itself. Michael Amon, top technician at AKG for 30 years, has confirmed to me that the LBB9050/05 was indeed made by AKG for Philips in 1969. 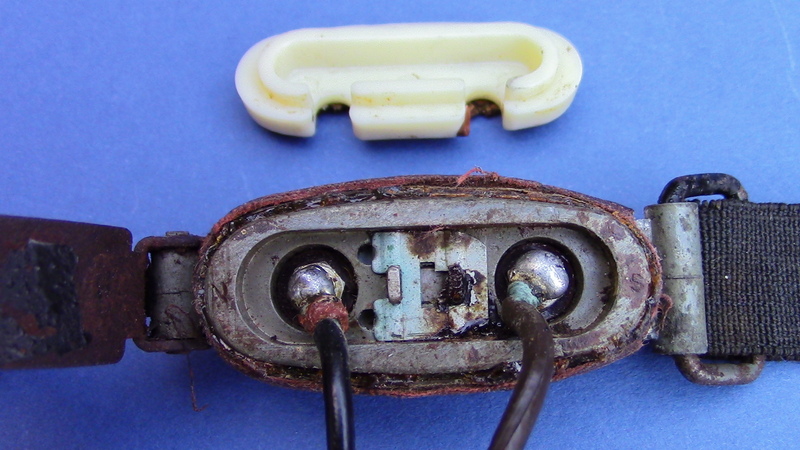 Picture above shows Tuchel socket, and ports for the LF capsule. The original Austrian patent dates from 1960. 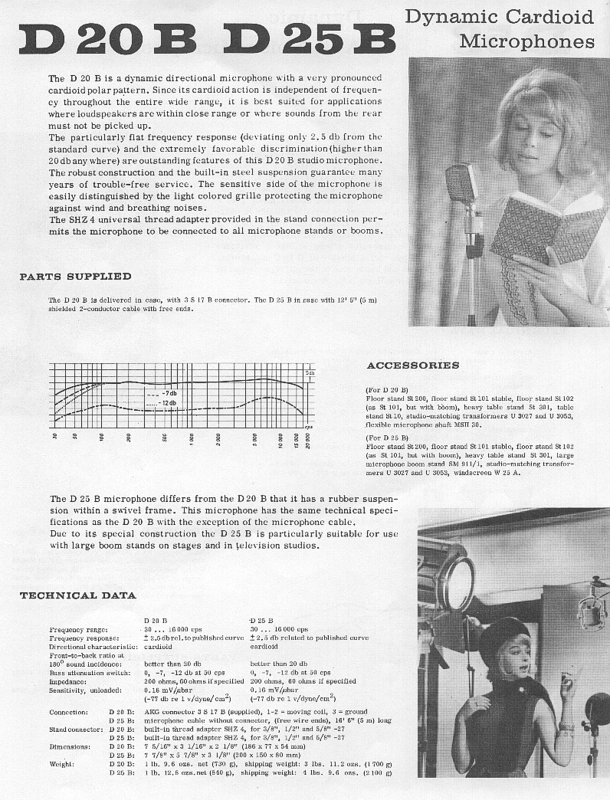 The full specification appears in the English patent registered by AKG in 1965, and shown below. This makes an interesting read if you want to understand how this clever piece of technology works. Philips Advertising Leaflets Courtesy of Philips Company Archives. Just like its AKG cousins the D200, D202, D222 and the D224, the Philips LBB9050/05 is a serious quality professional microphone, exhibiting a wide frequency response, tight cardioid polar pattern, and no proximity effect. Sadly, these days it is much less well known than the AKG models. But maybe Philips is to blame? If you were to choose a completely unmemorable name for a product you really couldn’t do better than to call it the LBB9050/05! Two minutes from now you will probably have forgotten it! With the growth of multi-track recording in the 1960’s the D12’s particular ability to handle low frequencies at high SPLs was soon acknowledged and increasingly it gravitated to bass drum duties. 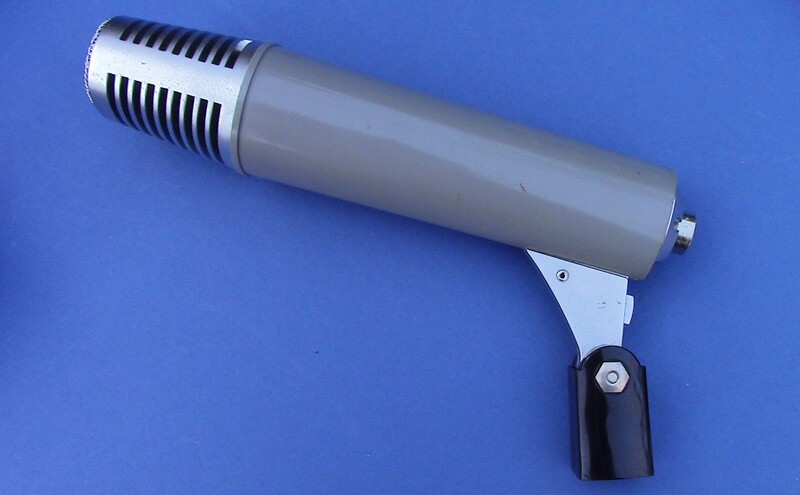 By the time I started recording in the mid-70’s it was the bass drum microphone of choice for most recording studios. (Certainly on this side of the Atlantic.) 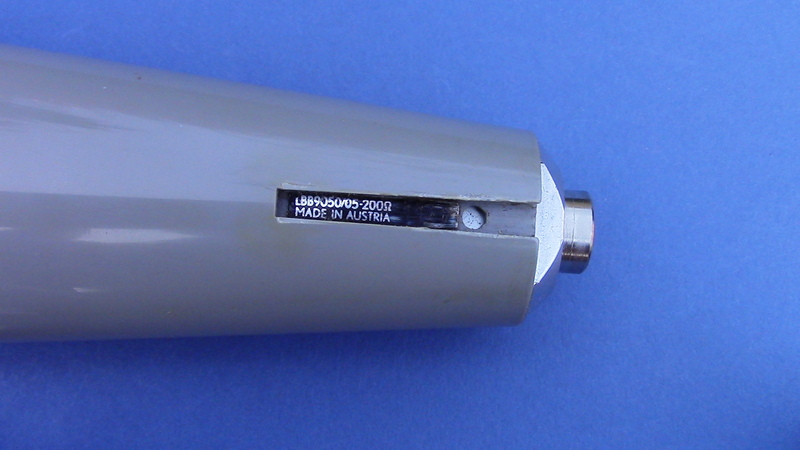 Apart from the D12 itself, there were a number of similar (theme and variations) microphones from AKG including the D20, D25, D30 etc. Slightly different frequency responses, shock mountings and filters. 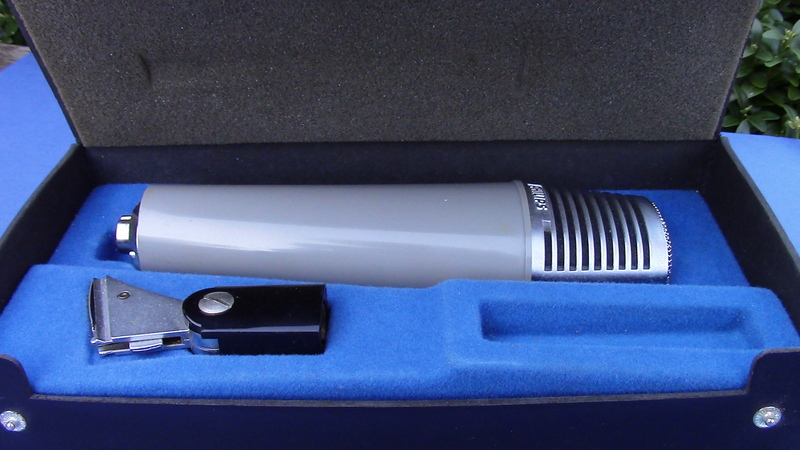 In 1978 the AKG D12 was reissued as the AKG D12E and now came with an XLR socket. 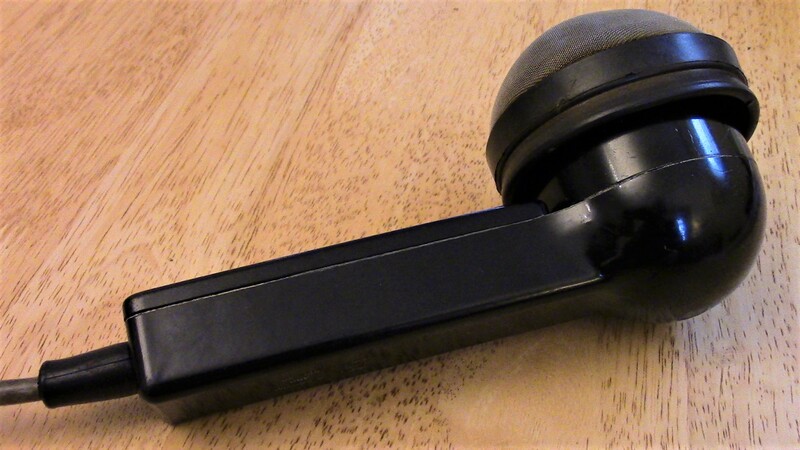 A couple of weeks ago I sat down to write this blog post on the AKG D12 and had intended, as usual, to illustrate with some suitable recorded examples…….. Now here’s the problem. If I am commissioned to record a fabulous Stradivarius violin, or a superb Steinway piano, my intention (as you might expect), would be to reproduce the sound of that instrument as faithfully as possible along with the acoustics of the studio or concert hall. The same might be true for a great saxophone, a terrific trumpet or a classic guitar through a vintage amp. However, in the world of rock’n’roll drumming things are very different!! It would appear that pretty much the last thing anyone wants to hear is the actual sound of the bass drum! After some preliminary research I soon discovered that all the drummers I know ‘treat’ their bass drums in some way or another, ranging from bits of tape, damping rings, Moon Gel, special heads, cushions, pillows and even a duvet! Many of these bass drums also require considerable amounts of EQ whatever mic you choose …… and then it depends what sort of music you are recording. A great heavy metal bass drum sound doesn’t really work for jazz! Consequently I haven’t recorded any examples as it seemed completely pointless, and would probably demonstrate more about the drummer’s taste in soft furnishings than about the qualities of the microphone. I think that all I can say is that the AKG D12, and its close relatives, will put up with any amount of SPL and respond well to whatever EQ you throw at them! Whether or not the D12 is / was the greatest bass drum mic in the world, who knows? Maybe? It has appeared in front of more famous bass drums than most! My eBay bargain with K2-U powering module and MZF 802-U 100Hz filter. Below, page from ‘Telemike’ manual. Sennheiser’s ‘Telemike’ is an extremely versatile, high quality, modular, electret microphone system originally designed for reporters and film makers. It consists of a powering module K1, K2 or K3, a metre long telescopic boom arm MZS 802, (how cool is that?) 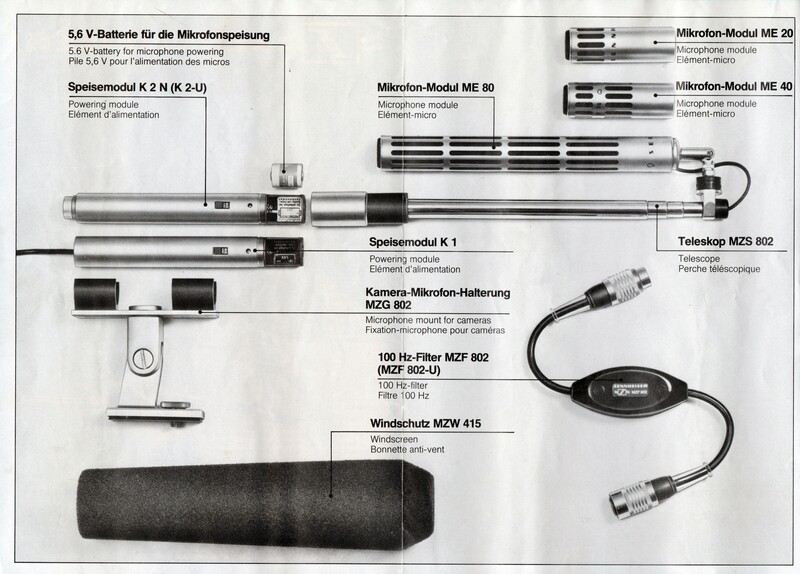 and a choice of 3 interchangeable microphone modules (ME-20 Omni, ME-40 Super-Cardioid or ME-80 Shotgun) There were also a number of accessories such as the 100Hz filter, windscreens and various clip mounts and table stands. Unlike all of the other Sennheiser microphones in my collection ‘Telemike’ is extremely light. Even with the ME80 attached to the telescopic boom it adds very little weight to a camera or portable tape machine, making it an attractive tool for location recording. 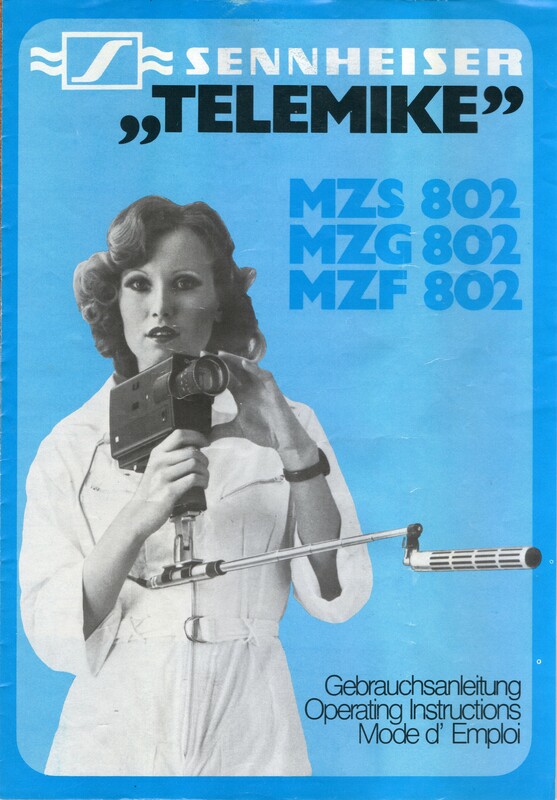 Back in the 70’s an additional benefit of the telescopic boom was that it kept the microphone at a distance from the motor noise of the camera or tape machine. Apart from professional users ‘Telemike’ also attracted an army of amateur video camera owners and tape recording enthusiasts. It was easy to use and came with a handy booklet of instructions on how to connect Sennheiser mics to a huge range of tape recorders from 51 different manufacturers!! (No that isn’t a typo!) My Dad was a tape enthusiast with an interest in local history, and so when I was a child we always had at least 2 tape recorders in the house! 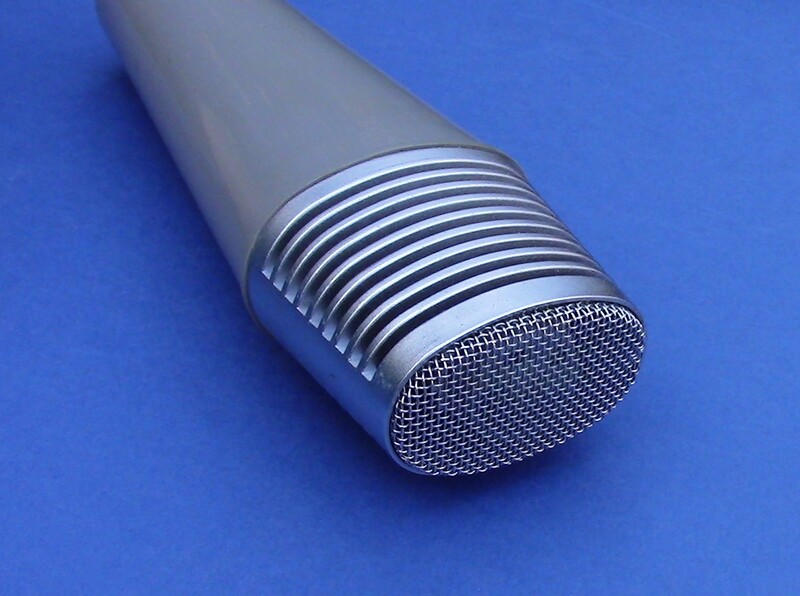 The microphones that were supplied with domestic machines were usually of poor quality. 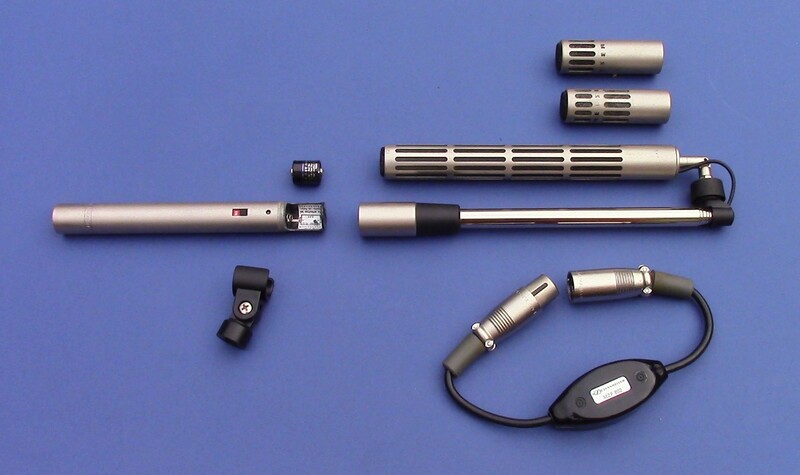 These Sennheiser mics offered the keen amateur a huge improvement in sound quality. They also produced excellent results with more professional machines such as the Revox A77 and B77 which did not provide on board phantom power. CLICK HERE for a short voice demo of ”Telemike” featuring all 3 capsules. These versatile modules can also be simply used either hand held or stand mounted. All in all, a very useful set of microphones! Found in a garden shed where it had been for at least the last thirty years, this WW2 British military throat mic looks a bit sad and dilapidated. The paint is falling off and the steel fittings are rusting, the elastic is past its best, and a hungry woodworm has been drilling into the crumbling leather. So imagine my surprise when I plugged it in and it immediately burst into life! The M.T.L.L. No 2 was used by the RAF and by the army. 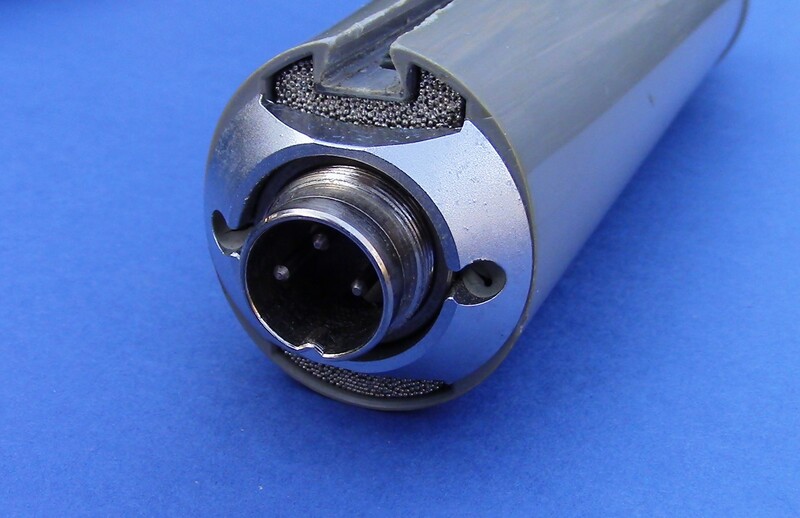 The mic was worn around the neck and was designed to pick up vibrations direct from the voice box. 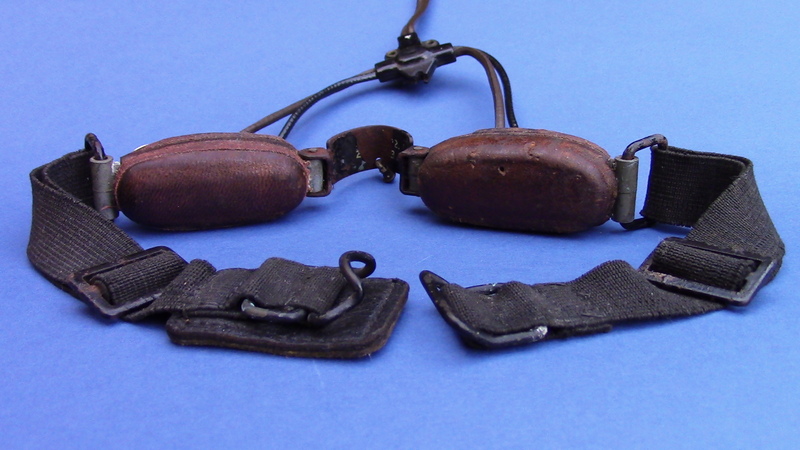 The two leather covered sensors were pressed against either side of the throat. 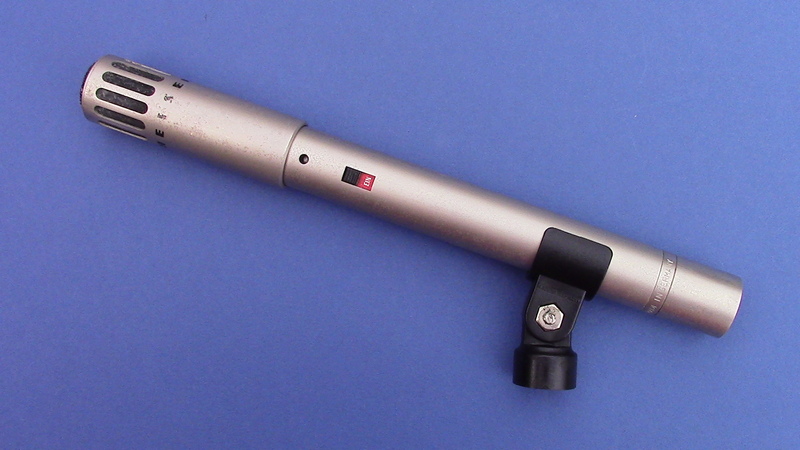 The great advantage of the throat mic was that it could be used effectively in very noisy environments, such as inside a tank or an aircraft in combat. Even loud sounds around the wearer would be largely rejected. Although the audio quality is not fabulous, speech has a high degree of intelligibility. 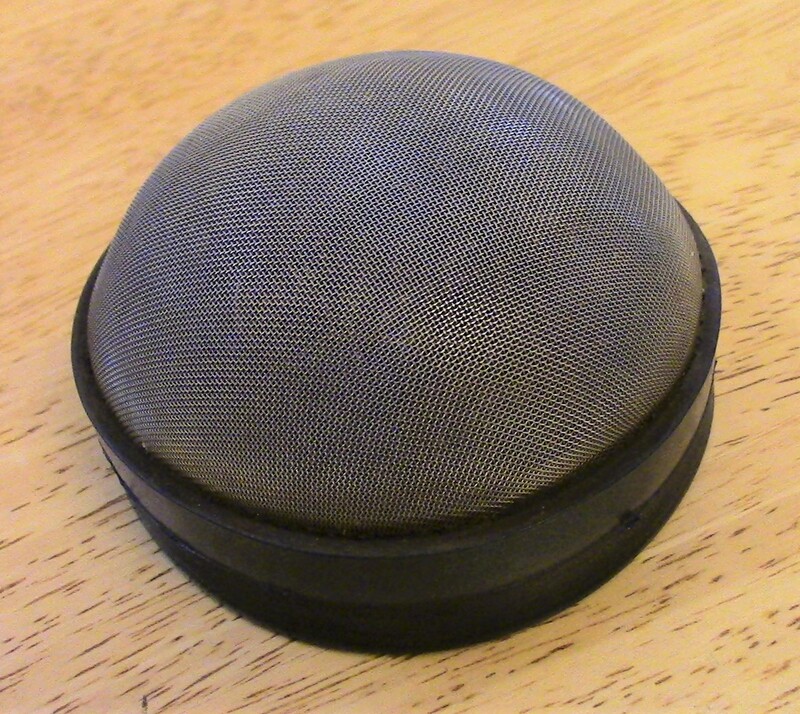 Below, (pinched from an ebay listing) is a photo of the front side of the mic, without its leather covering. Here there appear to be a couple of coils. 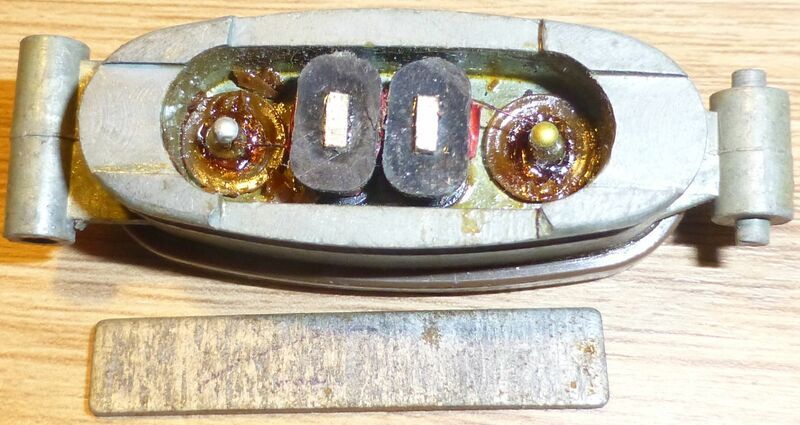 Below, the strip of steel which picks up vibrations from the throat is sitting on top of the coils and magnet. This assembly is held in place by the leather covering. The result of this ingenious arrangement is a small electrical (audio) output signal appearing at the red and blue wires. 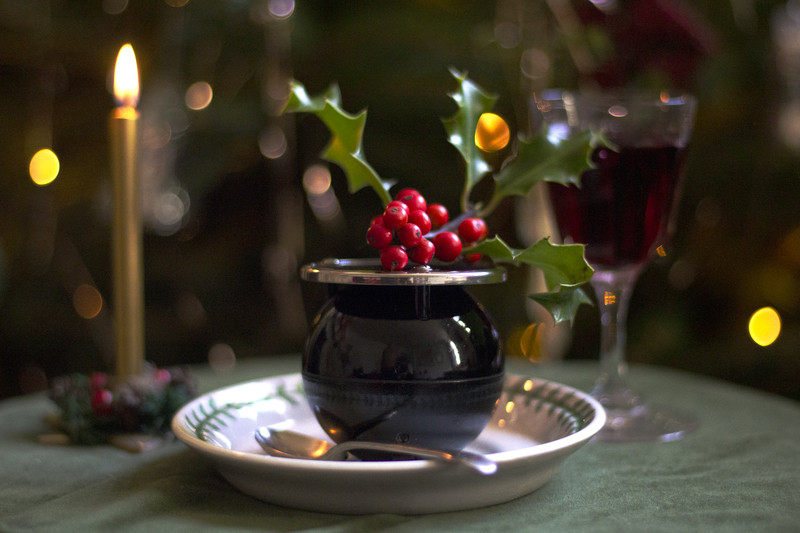 CLICK here to hear a short voice test of this unusual creation. It would be hard to exaggerate the importance of military communications during World War 2 and the crucial role played by the M.T.L.L. No 2 throat microphone. And it is in absolutely perfect condition! 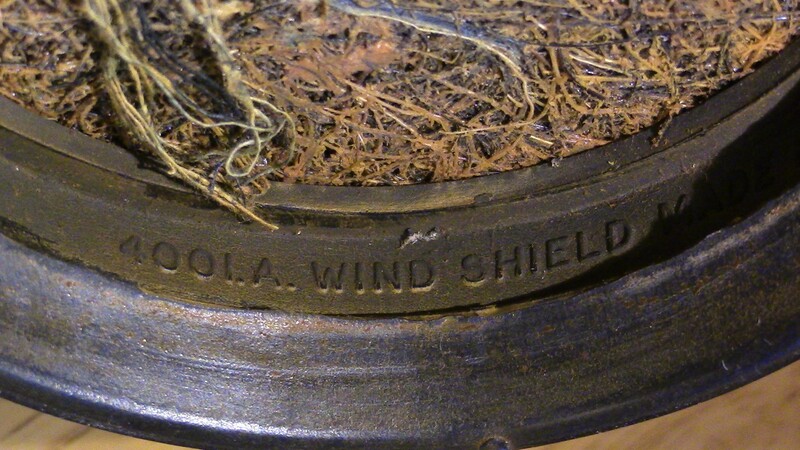 The construction of the wind shield is interesting, consisting of a cleverly designed dome of fine wire mesh packed with rubberised hair and other fibres. (Even the thickness and spacing of the wire and hair/fibre is critical! ) 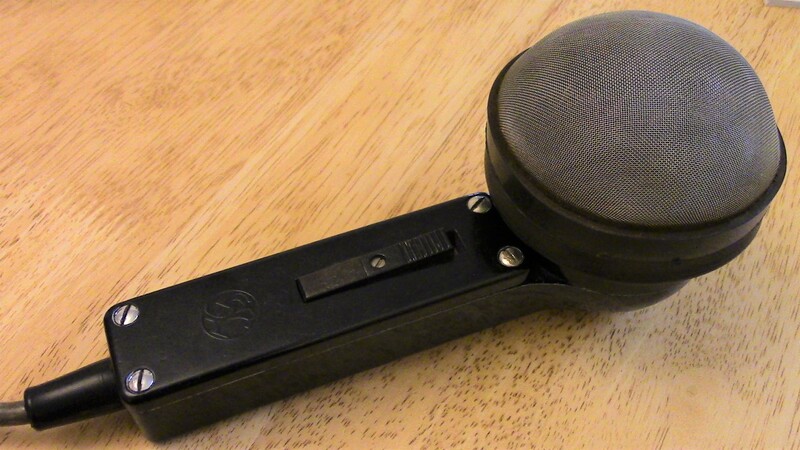 An airtight rubber seal easily attaches the wind shield to the mic. No. It is not a nest for an extremely small bird! To understand exactly how this slightly crazy-looking piece of vintage British technology works it is worth reading the original patent application which explains all. With the wind shield in place, the level of noise caused by winds in the range of 10 – 30 mph is reduced by up to 16 db, with surprisingly little effect on the frequency response. It also provides a valuable additional layer of waterproofing. It certainly looks like it should be very effective, and as soon as we have some really bad winter weather I will get outside and record a demonstration!